Astralean tablets containing Clenbuterol Hydrochloride, are administered as a bronchodilator and decongestant to patients suffering from breathing ailments. Astralean tablets are typically administered as a bronchodilator for the treatment of breathing problems such as asthma. Clenbuterol 40 mcg (Astralean tablets) are prescribed as oral therapy for the treatment of conditions which are characterized by the narrowing of breathing airways such as chronic obstructive bronchitis. 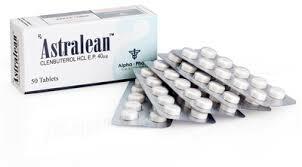 Astralean 40 mcg tablets, manufactured by Alpha Pharma, contain Clenbuterol Hydrochloride which selectively stimulates the beta 2 receptor. Astralean tablets are typically administered as a bronchodilator for the treatment and prevention of breathing problems such as asthma. Astralean tablets 40 mcg can be used as oral therapy for the treatment of other conditions which are characterized by the narrowing of breathing airways such as chronic obstructive bronchitis. 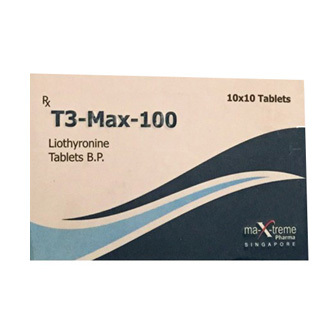 Astralean tablets (Generic Clenbuterol 40 mcg tablets) act as a bronchodilator which is used for the treatment of asthma and other breathing ailments caused due to the narrowing of airways. 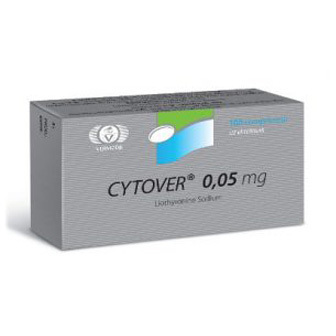 Clenbuterol tablets exert its mechanism of action by relaxing the muscles of the airways. Astralean tablets exert its effect through its selective beta2-receptor stimulation. 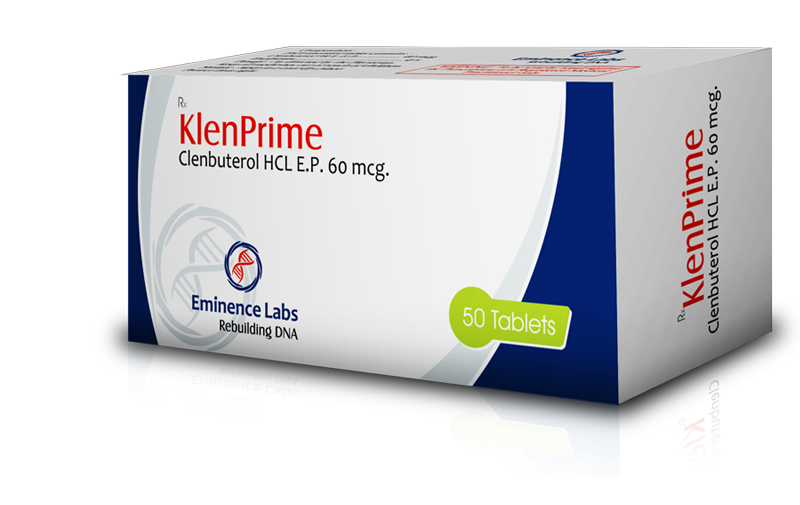 Clenbuterol is also known to be a partial agonist, resulting in a low occurrence of side effects which are observed during the administration of other beta2- receptor agonists. The effect of Astralean tablets manifests in about 15 to 20 minutes after administration and lasts for a time period of almost 14 hours.